It has been a few weeks since I did a big Disney Update. There are SO many things coming out of Walt Disney Studios and I have not had a moment to share all the goodness and fun they are rolling out. I am jumping right in! I loved this movie. It is magical, it is wonderful, it is funny and the dream catching scenes and frobscottle with the queen completely stole my heart! 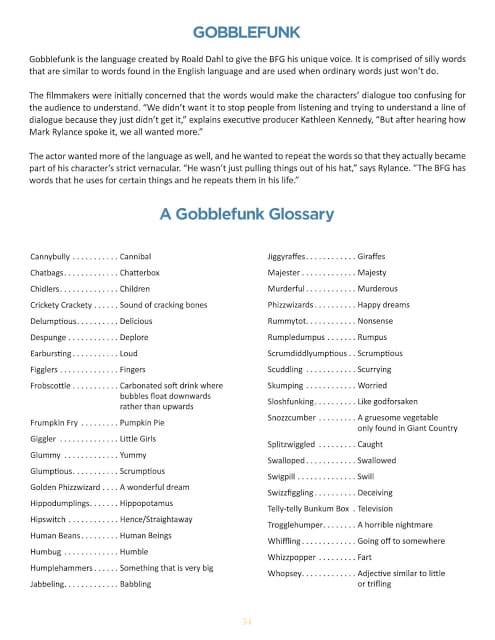 To share in the wonderment, Disney released a few awesome coloring sheets as well as a glossary of gobblefunk! 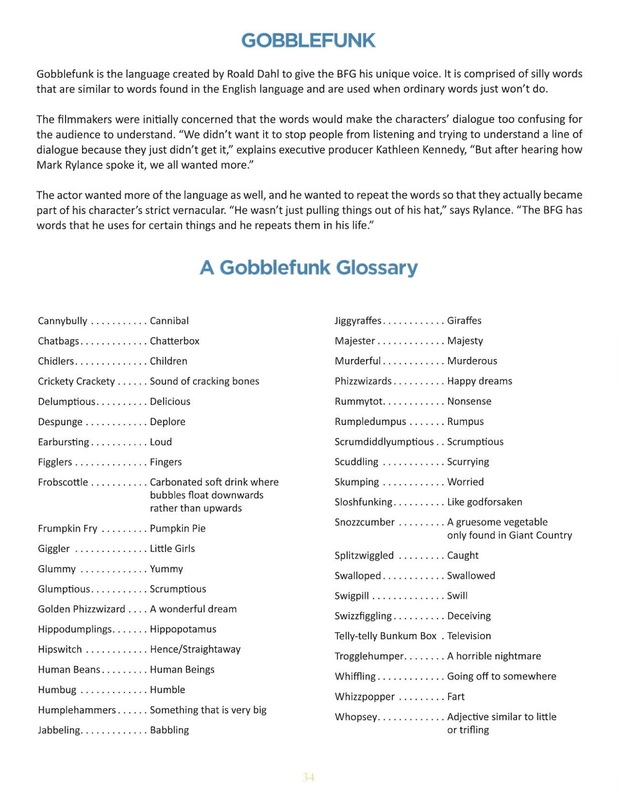 To download any of the coloring sheets or print off your own GobbleFunk Glossary, click here! If you have not checked out The BFG in theaters, get to it! 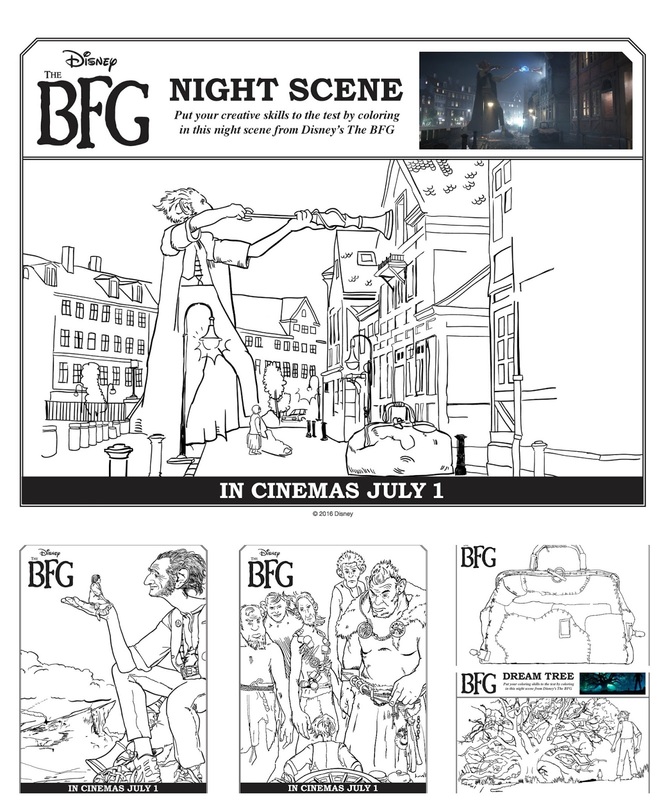 Its only been out one week and you can still enjoy the magic. 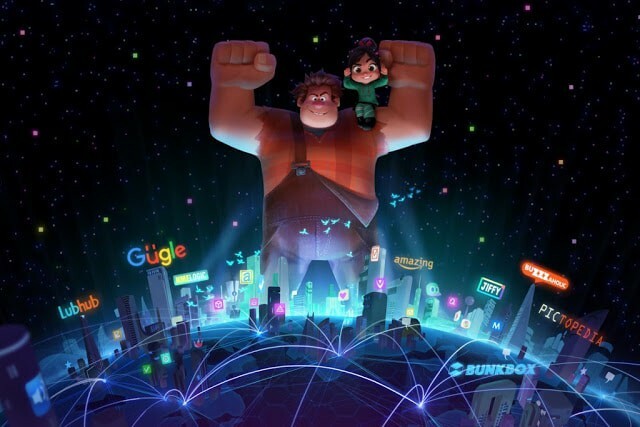 Wreck-It Ralph is heading back to the big screen, and this time, he’s wrecking the internet. 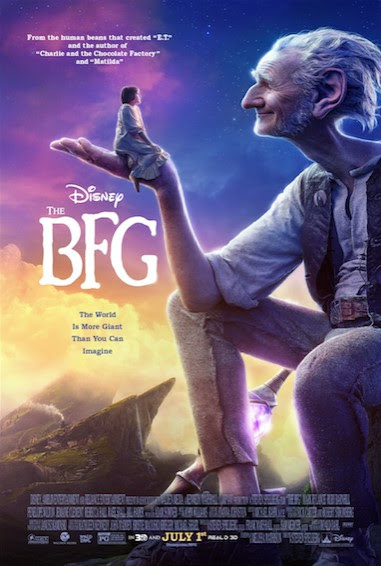 The Oscar®-nominated Walt Disney Animation Studios team from the original film is reteaming for the follow-up, including director Rich Moore (“Zootopia,” “The Simpsons”) and producer Clark Spencer (“Zootopia,” “Bolt”). Phil Johnston (writer, “Wreck-It Ralph,” “Zootopia,” “Cedar Rapids”) joins Moore as director and a writer on the project. John C. Reilly and Sarah Silverman return as the bad-guy-turned-good, Ralph, and the girl with the game-winning glitch, Vanellope von Schweetz. The untitled sequel will hit theaters—literally—on March 9, 2018! With the upcoming sequel of Wreck-It Ralph comes the Disney’s hit mobile game, Disney Crossy Road, will be wrecked by Ralph in celebration of the announcement. As fans play through the 12 different Disney and Pixar worlds of Disney Crossy Road, Ralph may appear and ‘wreck’ part of their gameplay. 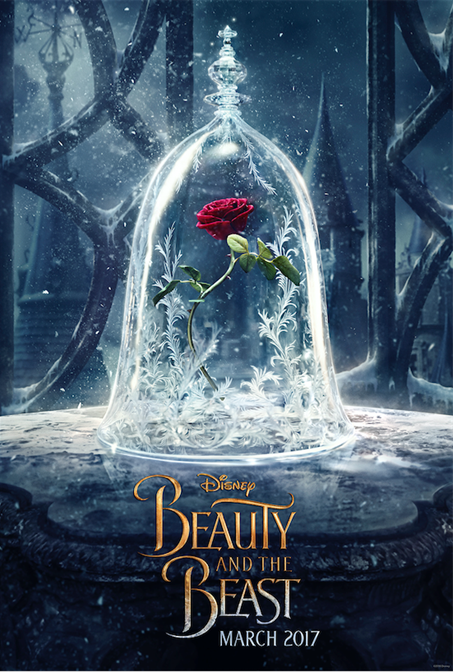 Growing up Beauty and the Beast was my absolute favorite animated movie. Like I literally watched it every single day for a year and I can quote the entire movie…still. I even have the soundtracks to both the original animated movie and the enchanted christmas movie. I lived for Beauty and the Beast and still do. This new movie poster is stunning and excites me for the cinematography and storyline! March 2017 cannot get here any sooner. It is always exciting to see my mailbox full of Disney insider information. 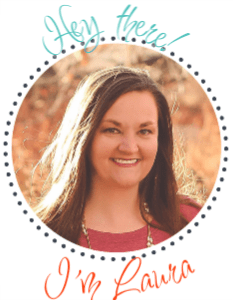 I am excited at what is to come and hope that you all share in my excitement!